A few days ago a small but potentially important new change on WeChat was quietly released without any official announcement (to date). 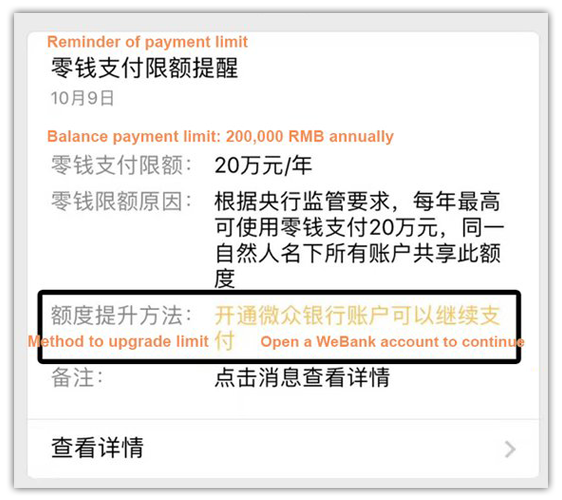 There’s now finally a way to get around WeChat Pay’s yearly balance transaction limit and it seems that this is now WeChat’s first serious move to promote WeBank, which makes it a big deal. This article is pretty much a follow up from this tweet. 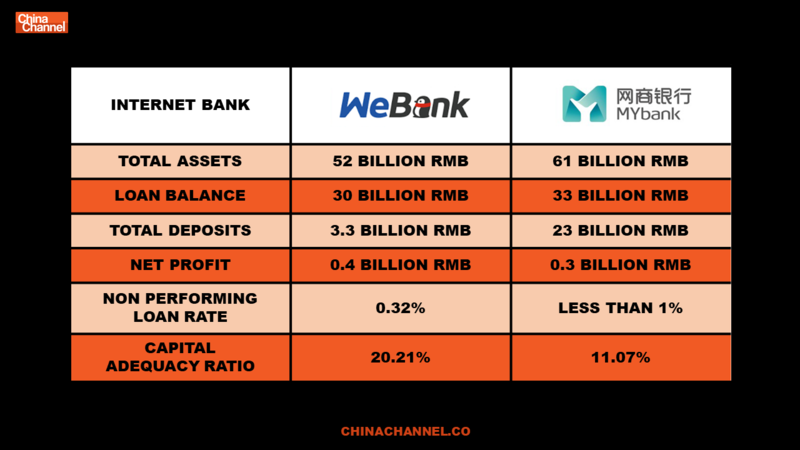 WeBank (微众银行) is China’s first private commercial internet bank established in Dec 2014. Tencent owns30%. It focuses on small loans and investments, the average size of a WeBank loan is around 8,200 RMB (1,244USD). Those users who choose to go in and set up a WeBank account after reaching their limit will get this message below. The bad news: like virtually all of China’s online financial services right now, registration requires the input of a Chinese ID card number. Registration via passport number is not an option. Why this small change could actually be a BIG deal? 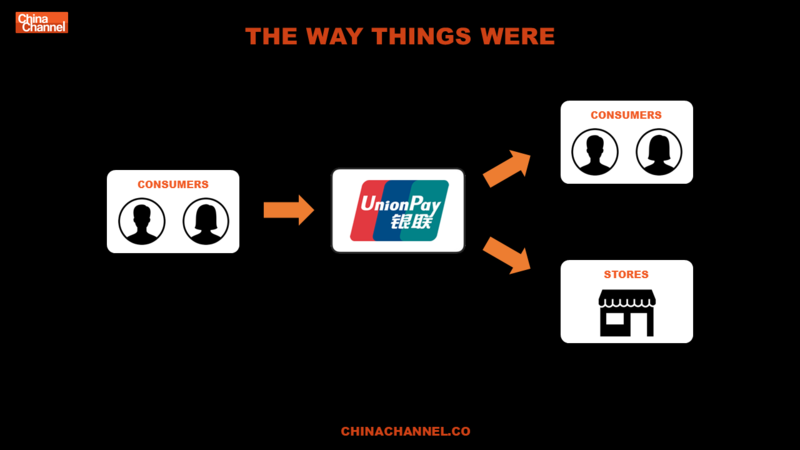 Before mobile payments started to become popular in China everyone was using either cash or their bank’s union pay credit or debit card to purchase things and pass on money to others. WeChat Pay and Alipay gained traction with their mobile payment solutions. This system piggybacks off of the bank’s old Union pay system. 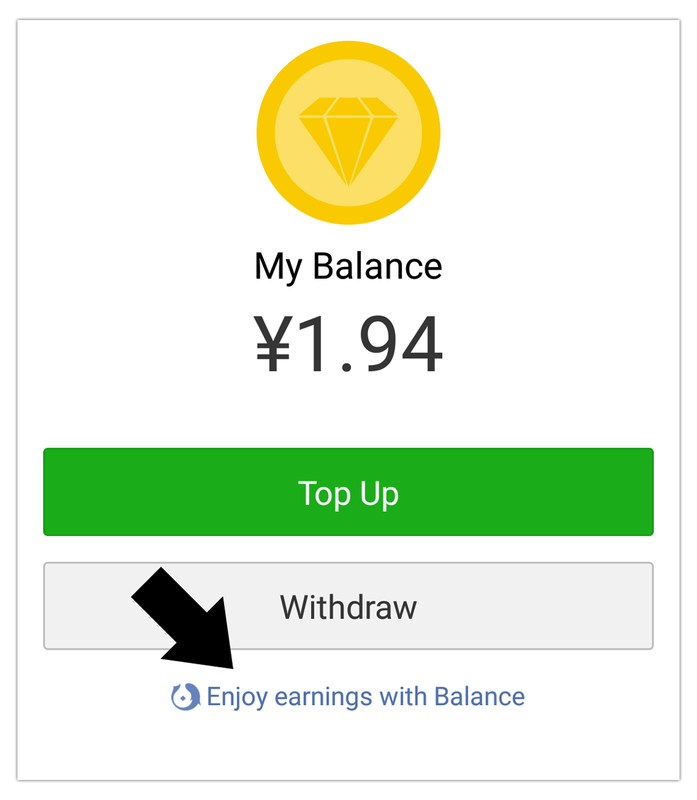 Users link their bank card to the app and when they make a transaction through WeChat (most of the time) the money is being withdrawn for them by WeChat from their Union Pay bank card account. The direct relationship between the bank and the consumer has been broken. 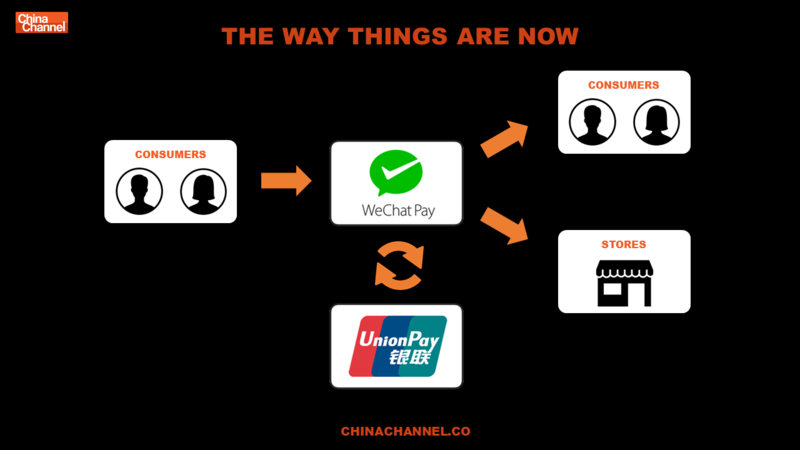 As consumers, we now deal with WeChat or Alipay. Union Pay and the banks have been abstracted away and reduced to middlemen. Bye, bye traditional banks. We don’t need you anymore. WeChat and Alipay control the relationship with the customer. They find smart ways to incentivize users to open up accounts at their own internet banks and link those up instead. Moving users over to WeBank is Tencent’s way of kicking the traditional banks out and controlling the entire chain. Of course, things won’t be that easy. More on this later. 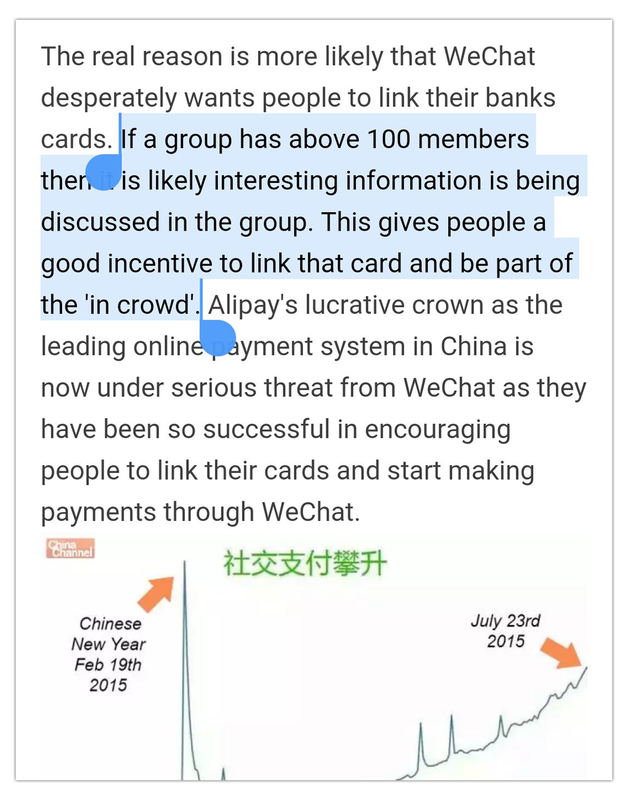 WeChat has used similar tactics before to growth hack WeChat Pay usage. 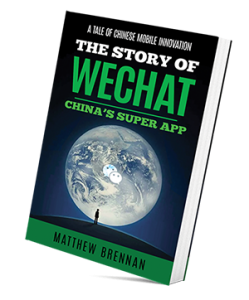 The WeChat wallet was launched in August 2013 and back in those very early days, they struggled to get users. 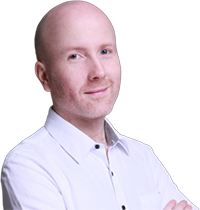 It’s well documented that the ‘Lucky Money’ feature was the game changer in terms of gaining traction especially during the Chinese Spring Festival holidays of 2014 and 2015. Less well documented was this sneaky little move (see picture below). As pointed out a few years back on the ChCh blog. 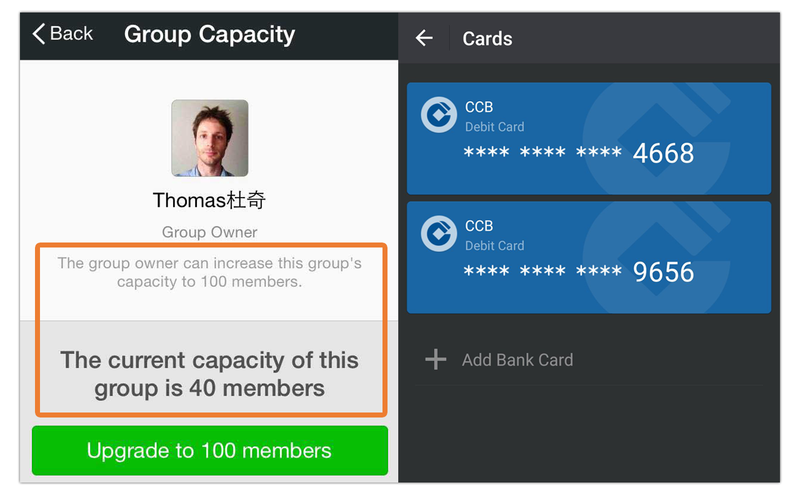 WeChat enforces a rule that you have to link a bank card in order to join or create groups of above a certain size (100 people). This move was less to do with government regulations regarding real name verification and more about growth hacking WeChat pay usage. 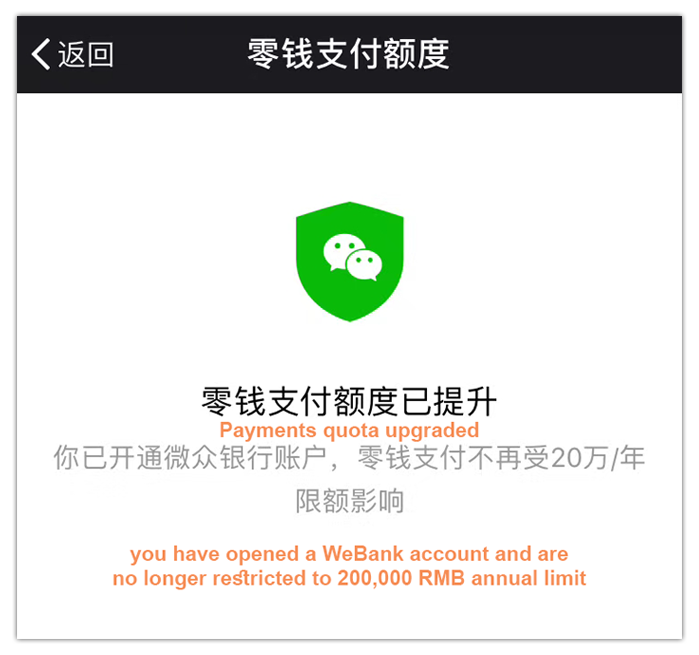 This new move is just one of the recent ways that WeChat Pay is trying to make up ground with Alipay in terms of providing mobile financial products and services by leveraging WeBank. 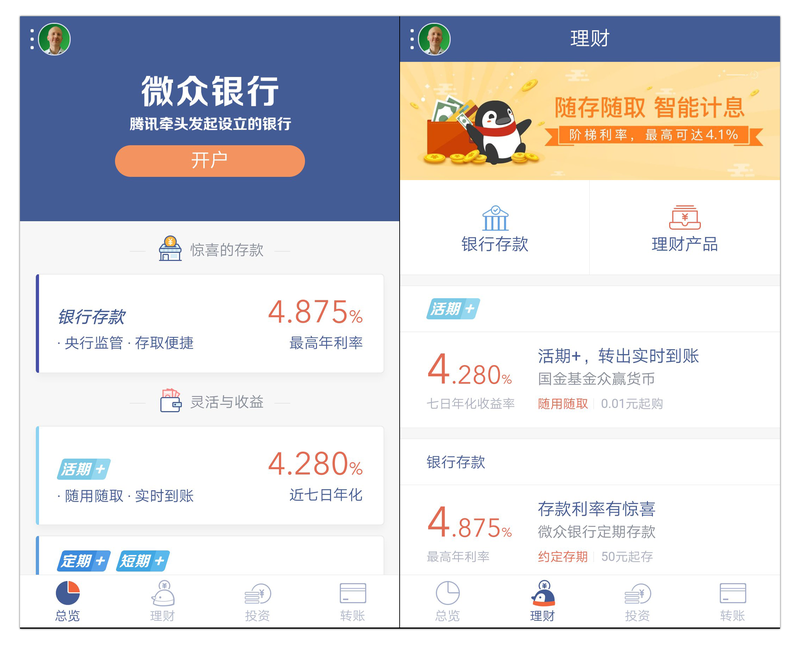 Another big one is WeChat’s Lingqiantong 零钱通 feature which allows users to earn daily interest on the balance left in their WeChat wallet, a very similar feature to Alipay’s massively successful Yu’e bao 余额宝. These guys are tiny compared to China’s state-owned big banks right now but with Alipay and WeChat supporting them it will be interesting to see how they develop in the next year or two.